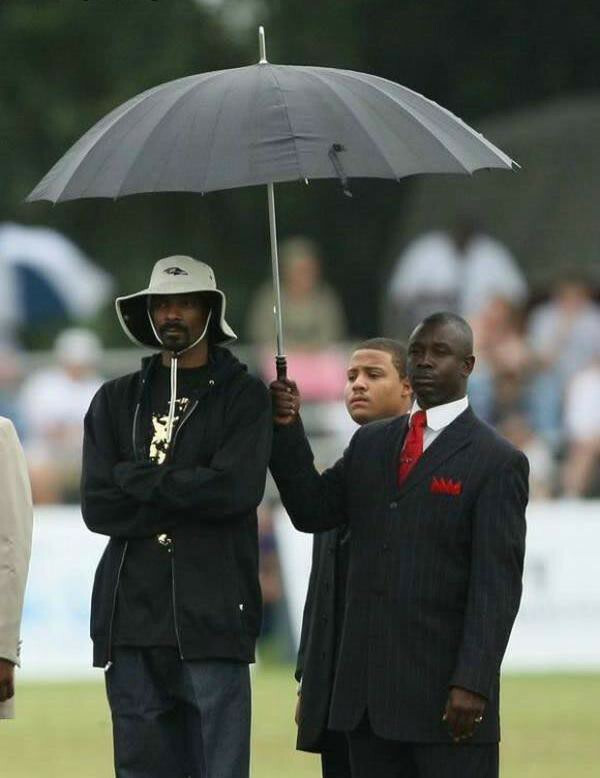 Why Does Snoop Dogg Need an Umbrella? Next Next post: Turn Around! !